Last summer I had three poems selected for publication in a poetry journal. It always comes as a shock when people like my poems, because I don’t consider myself a poet. And I think writing poems is – for me, anyway – a self-indulgent exercise. And you can listen to a couple of my poems here. Acorns Falling and Final Track. 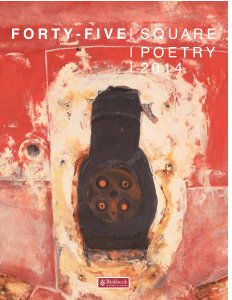 Further information, including recordings of other poems, is available on the 45 Square website. ‘Being Tim’ is published on The Writer’s Hub. The same story appears in the 44 Square: anthology of new fiction, and I am delighted to see it featured on the website. It really is an honour to appear here, because the quality of the pieces selected by the Writer’s Hub editorial team is very high. 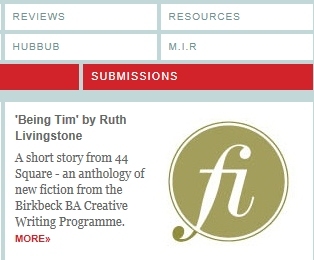 ‘Being Tim’ was published on The Writer’s Hub. This is the same story that appeared in the 44 Square: anthology of new fiction, and I am delighted to see it is now on the website. 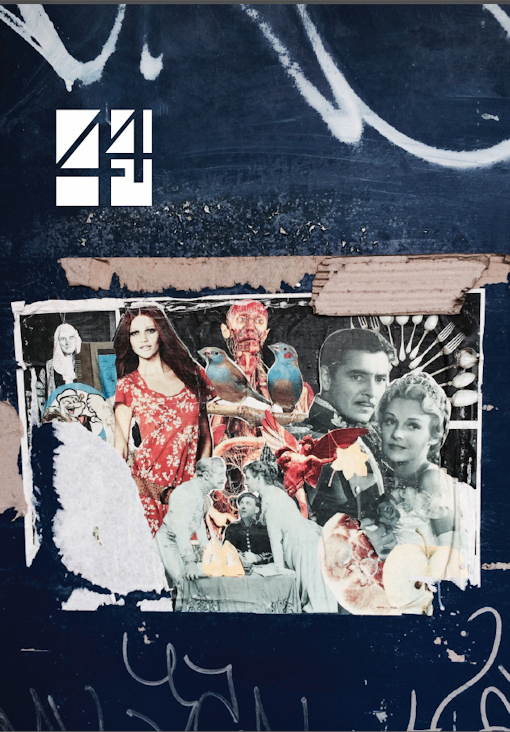 This month I was lucky enough to have a short story published in 44 Square, the annual journal of new fiction, published by Birkbeck, University of London. The journal features some excellent work from a bunch of talented writers, and I feel honoured that my short story, Letter to Oliver, was selected for publication. This is the second time I’ve had a short story selected for the 44 Square journal. Once was wonderful, but to be accepted twice represents a huge achievement for me. You can read my story, along with all the other included pieces, by downloading a PDF of the anthology. It’s free! I had a letter published in Writing Magazine. It was the first time I had written into the magazine and I did so in response to another reader’s comments: describing how their characters had hijacked the novel and changed the story. My letter describes my similar experience when I sat down to write The Reluctant Scribe. It’s only a small item in my publication history, but every one is significant.